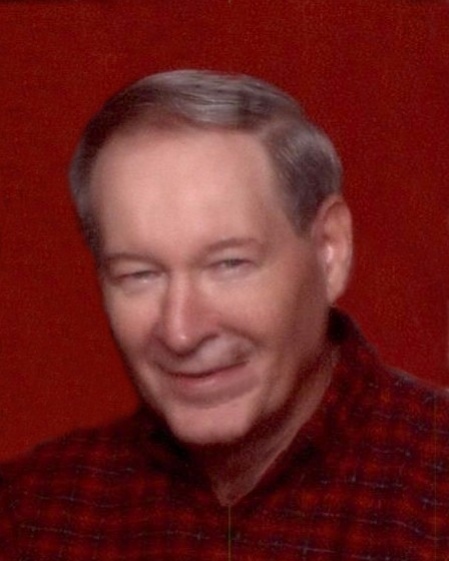 Harlon Gene “Bud” Weaver, 74 of Caldwell, went to be with his Lord on Friday, July 20, 2018. He passed away of natural causes at Autumn Wind Assisted Living after suffering from dementia. Gene was born October 17, 1943 at Westville, Oklahoma, to Paul and Marie Weaver. He married Mary “Ellen” Carlson and together they shared 56 wonderful years. Gene worked as a courier for R.E.A. Express and The Salvation Army. He also drove a cab in Caldwell during the 90’s, another job he thoroughly enjoyed as he made friends everywhere he went. Gene loved to fish, hunt and camp and spend time outdoors. He was a beloved husband, father, grandfather and great-grandfather. Gene cared for people and would help anyone who needed it. Gene is survived by his wife, Ellen Weaver; their daughter, Carrie (Frank) Orozco; 5 grandchildren, Nicole (Joe) Jennings, Jennifer (Ryan) Harp, Juliana Orozco, Sarah Orozco, and Michael (Maggie) Orozco; 7 great-grandchildren, Michelle, Nicholas, Lucas, Aurora, Ethan, Liam, and Adeline; and 2 sisters, Deloris Triplett and Dixie (Don) Reneault. He is now reunited with his son, Tony Weaver; brothers, Bull, Joe, Bill, and Carson; and sisters, Fama, Maggie, and Polly. Gene’s family would like to extend their heartfelt thanks to the staff at Autumn Wind for the kind and loving care that they gave to him in the Memory Unit. They made all of our lives easier knowing that he was in such good hands during his illness. Funeral services will be held at 10:30 a.m. Thursday, July 26th at Dakan Funeral Chapel, Caldwell with burial following at Hillcrest Memorial Gardens. A viewing will be held Wednesday evening from 6:00 to 8:00 p.m. at Dakan Chapel.